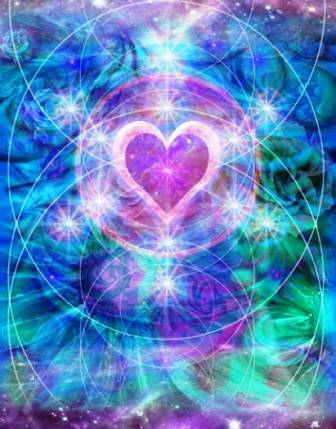 Attention Fellow Lightworkers and my galactic family and friends! 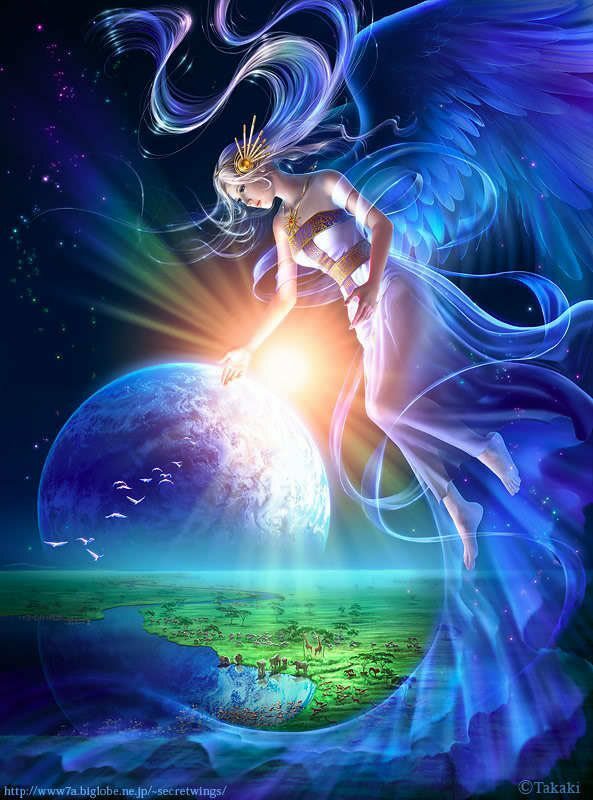 My family has been for some time trying to come in contact with an authentic and powerful ET Communicator and Channeler that would be able to help us create communication portals and energetically imbue them to different items to use as a connection to our star families. We have been working on trying to perfect this for over 6 months now, and have finally been able to achieve it! What we have to offer is the first ever offered on the internet. It is a ring, energetically imbued with the galactic energies of the Pleiadian High Council! This is a communication portal that we have achieved to create a means for our intentions and for us to be heard directly by the Pleiadian High Council by speaking to this ring. This could not have been accomplished if it was not for the help of our wonderful ET Communicator and friend, who has been so instrumental in helping us with this process, as well as the help of my entire family, and two other metaphysical practitioners, who all put their heads together and were part of a pretty extensive full moon ceremony last full moon so that we could achieve this. This is a HUGE achievement, because typically, in order to create an energy portal such as this one, we would need to have something from one of their crafts, etc. so that we could create the portal. Being that we have not physically been aboard, we had to go about this a completely different way, by getting in contact with the High Council instead, through our ET Communicator, and by getting permission from the Pleiadian High Council to energetically imbue items to their energy field, with their consent. They were very obliging, and only asked that we make sure those that are receiving these items are of the highest good, as they DO NOT want them going into the hands of the wrong people. We have assured the High Council that there are a tremendous number of wonderful star family down here that need their guidance and just wish for their intentions to be heard. They communicated to us, through our ET Communicator, that there is still a very definite battle that is being raged right now between the Dark and that they are very involved in ending this reign of negative dark power that has taken over the Earth, but have advised us to be extremely careful about releasing our personal names and the names of who was involved in the channeling and creation of these portals, as they are concerned for our safety in the lash out that could occur by those “dark” entities that are still trying to tighten their fingers on their slowly slipping control, as they are monitoring media, etc. Most of which you all already know friends. So we ask that you just be aware that we will not be releasing anyone’s real name in relation to this for our own safety, and yours, which is why our listings remain private. This is the first one that we have ready to release. We have several others that were completed as energetic portals to the Pleiadian High Council that same night, and we will slowly be releasing them as we see possible. At this time we ask that you bid if you feel you are in need of having your thoughts and intentions heard to the Council. They are extremely interested in hearing from us. They communicate back to us by visitation, orbs of light, monitoring us in the skies, as several of us have noticed heavily lately, and also by astral travel and projection. Some of us have been actively communicating with them for quite a bit of time now at night while we are sleeping. When you come into possession of this portal ring, you will find that you may wake up in morning a bit more tired than when you went to sleep until your body regulates with the increased amount of astral traveling you may be doing. Their communication is different for everyone, but they can give you visions, answer you via things you hear out loud, communicate with you in your mind’s eye, or even fly over your house at night just so you know they are listening to what you have to say. They have assured us that with these portals they will be listening. Even when they do not answer right away. They are listening. We have thanked them for allowing us to make this a possibility. We will continue to help ourselves by letting them help us as long as we can! 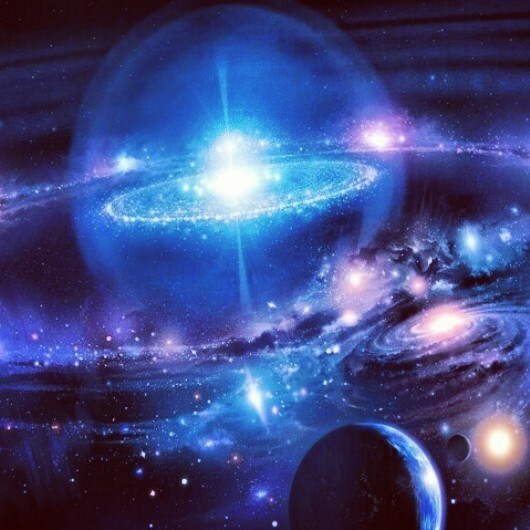 This is a PORTAL that has been energetically imbued and created with the help of many experienced individuals and the Pleiadian High Council directly. It is not spirit bound. It does not require recharging, offerings, or summoning/invoking. All you must do is communicate to the High Council in the presence of the ring. 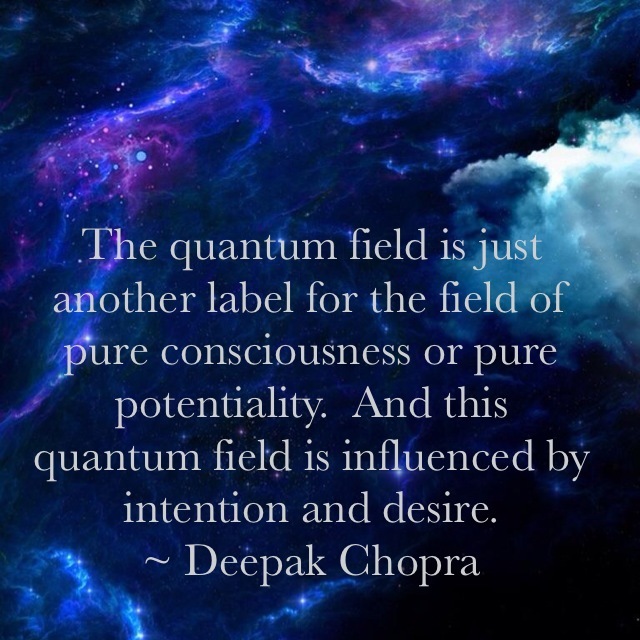 Purchase only if you feel it calling to you from within. The Pleiades are a cluster of beautiful, dazzling stars located in the constellation of Taurus. With a telescope, you can see about one-hundred stars. Without a telescope, you can see only six or seven stars. According to ancient legends, the stars are said to be sisters and the daughters of Atlas. The entire Pleiades cluster is actually the eye of the bull in the constellation of Taurus. The Pleiadian Realm operates outside of our normal concept of linear time. While it operates in another star system, it also exists outside of our normal ideas of time. Imagine for a moment that all of time takes place at the same time - both the past, present as well as the future. 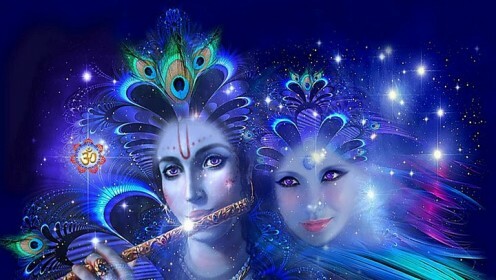 If we can tune into a so called past life, then we can also tune into future life - thus the Pleiadian Realm, and beyond. The idea here is for us now to begin to grasp the concept that time does not really exists. Neither does time run in a straight line. The time issue is much more complex than that, so much so that it often completely alludes us. Awareness brings realization. 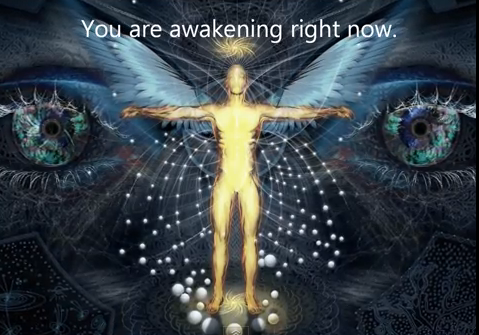 Realization causes an awakening. 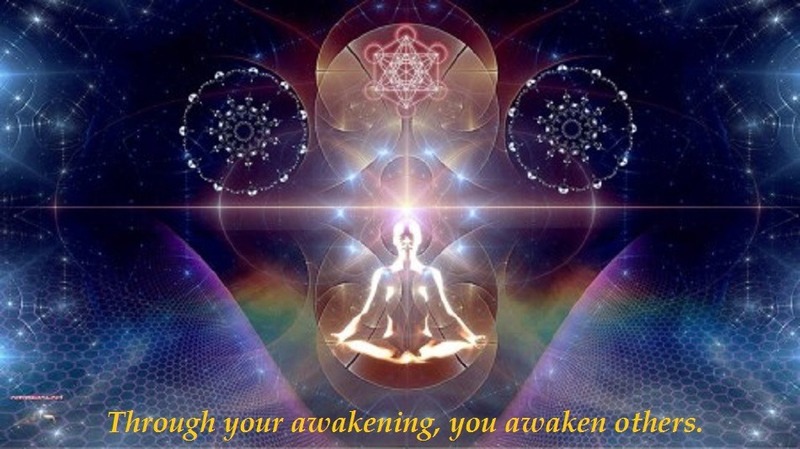 Awakening brings us to an in-Lightened state. In the Light, you will find your truth....and finally you will know the power is within YOU.